Cut to 20 months later. This week, the humor site laid off a majority of its staff in the latest sign that ad-supported digital publishers are withering on the vine. Twenty-five employees were let go, according to Kari Wethington, a spokeswoman for E.W. Scripps. She added that the onetime magazine, which in recent years has built out a robust YouTube presence in the hope of cashing in on video revenue, will now pivot back from its previous pivot and resume producing more written content. The cuts come about a month after Scripps announced it was writing off nearly $36 million—upward of 90 percent—of its initial investment in Cracked as a loss. The humor brand’s growth to about two million YouTube subscribers had not coincided with an expected increase in cash flow. Cracked is the latest media brand to feel the pain of diminishing ad dollars in a world controlled by tech giants. The “pivot to video” many publishers have pursued to jumpstart growth in that environment has largely failed to deliver at a sustainable scale. On Tuesday, Recode reported that tech site Mashable had been sold for “less than $50 million,” less than one-fifth of its valuation when it announced its own video-first strategy in early 2016. The purchase came three weeks after sale talks were initially reported, and current and former staffers told Splinter they were left guessing about the company’s fate throughout the process. They learned Tuesday not only that the sale had been finalized, but also that roughly 50 fellow staffers would lose their jobs as a result. 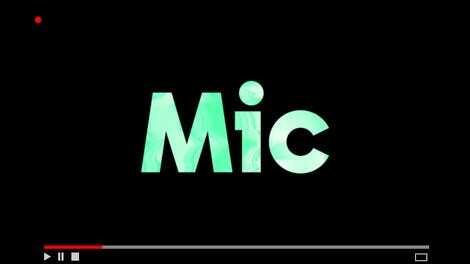 Is Mic&apos;s Pivot to Video Spinning Out of Control?